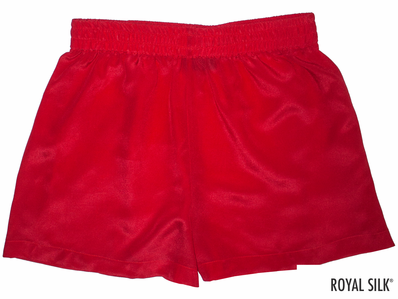 Simple, delightful, lovable, affordable women’s silk boxers in ruby red by Royal Silk®. 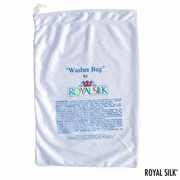 Styled in fabulous silk crepe de chine that is soft, smooth, light, curvy and comfortable. 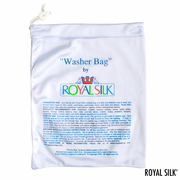 The tactile stroke of sensuous silk is amazingly soothing against the bare skin. 100% Silk. Washable. Authentic. Sizes XS-2XL.